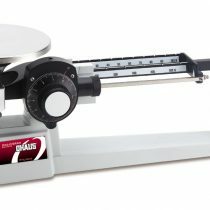 If you’re in need of weighing small masses, we’ve got the scales for you. 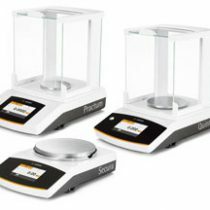 Our precision laboratory balances (also known as analytical balances) measure ultra-micro, micro and semi-micro items up to a one-gram resolution. These analytical scales are hypersensitive and calibrated to accurately weigh these types of materials. 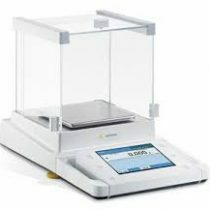 Precision laboratory scales are commonly found in chemistry labs and food research facilities. 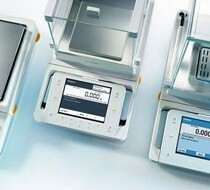 They have glass draft chambers up to a top loading balance allowing the weighing process to be free from interference. 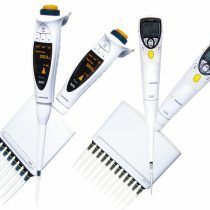 They also feature moisture balances that determine levels of humidity and levels of dry matter. 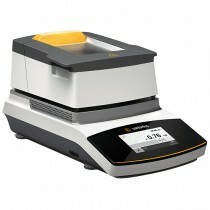 Our scales have all the features you need to get an accurate read of these light items. Check out our selection located on our product page.